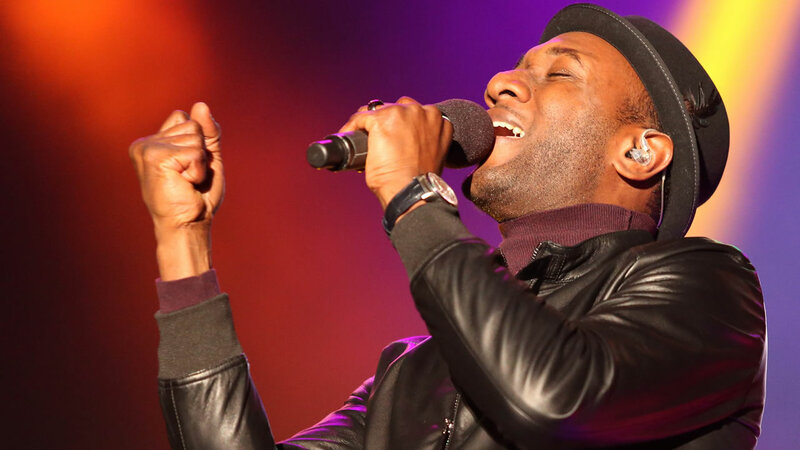 BETHLEHEM, Pa. (WPVI) -- Aloe Blacc will be joining other headliners at Musikfest this summer in Bethlehem. The "Wake Me Up" singer-songwriter will perform on the Sands Steel Stage on Tuesday, August 8. Tickets for the concert are $39 to $49 and go on sale May 23 at 10 a.m. to ArtsQuest Members and May 26 at 10 a.m. to the public at www.musikfest.org and 610-332-3378. Other Sands Steel Stage headliners announced so far include Santana on Aug. 4, Chicago on Aug. 5, Father John Misty on Aug. 6, Toby Keith on Aug. 10, The Band Perry on Aug. 11, Lee Brice and Justin Moore on Aug. 12 and Jethro Tull by Ian Anderson on Aug. 13. One of the largest music festivals in the nation, Musikfest features more than 500 performances on 15 stages throughout Bethlehem over 10 days. The 34th annual Musikfest runs August 4 to 13.